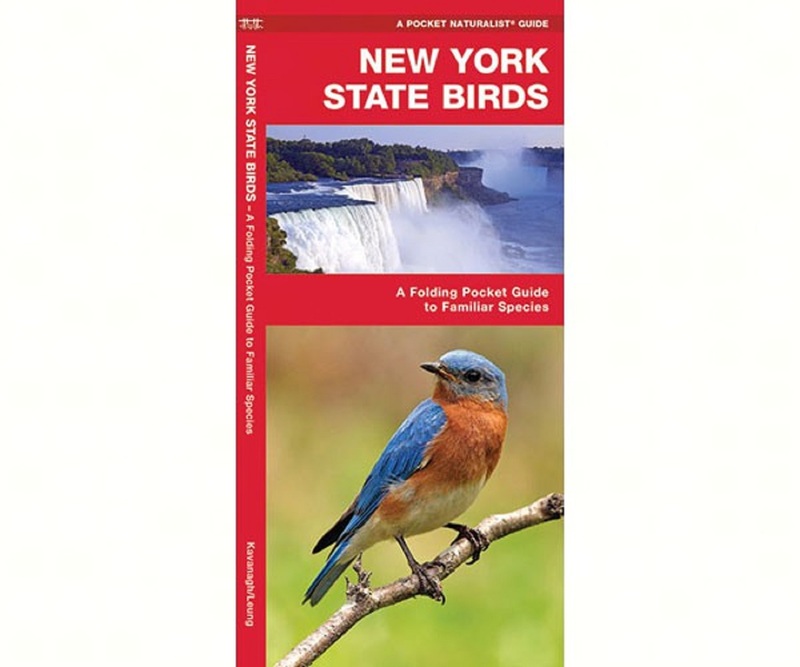 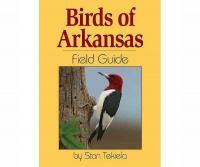 New York State Birds is a pocket-sized, folding naturalist guide. 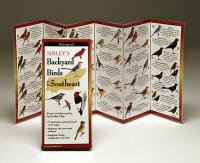 Distinctive colorful illustrations highlight the most commonly seen birds in New York. 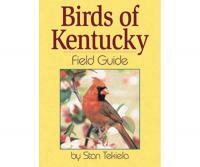 Printed on laminated material for durability, these handy guides are a great source of portable information.